Three of the new English books introduced below are rather different studies in effecting change: a change of consciousness that ultimately effects a change in our outer world. 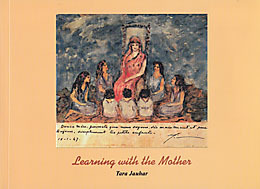 Learning with the Mother is a type of memoir, one which allows us to experience how the Mother helped the children who came to live in the Ashram to develop their inner lives, their thirst for progress and perfection through their lessons and the discipline of their physical education activities. The author credits this early education with her ability to shoulder the responsibilities of managing the Sri Aurobindo Ashram—Delhi Branch in her later life. 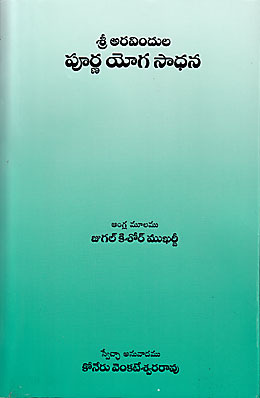 The book is a cornucopia of details, photographs, and facsimiles that help document the care with which the Mother guided these children from the early 1940s to the early 1950s, laying the bedrock of a new consciousness and calling them, her “brave little soldiers”, to “the rendezvous with Victory”. 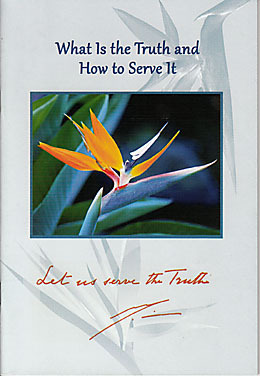 Integral Yoga at Work is a qualitative study of sixteen practitioners of the Integral Yoga working in the fields of business management, education, health care, and the arts. Through a series of interviews we hear how the participants have applied the Integral Yoga in their individual fields of work and the ways they have found to live more consciously. 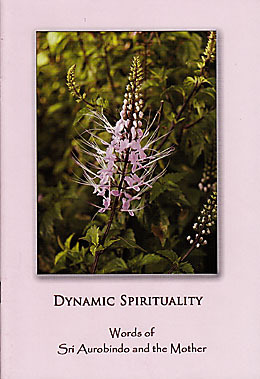 The author concludes that the approaches to work examined in this study “show how the general life of humanity can be gradually uplifted and spiritualized through the insights and transformative effects of the Integral Yoga”. Sri Aurobindo kept himself abreast of social and political affairs throughout his life. In the Arya, the philosophical review he published between August 1914 and January 1921, he wrote a series of essays on the psychology of social development (later titled The Human Cycle) and another on The Ideal of Human Unity. The arguments and ideas presented there remain vital to our understanding of today’s world. 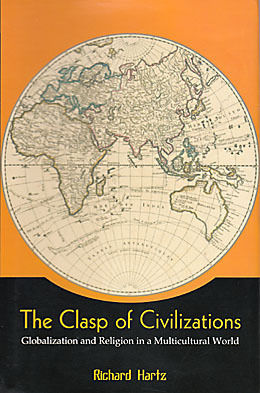 In The Clasp of Civilizations, the author uses Sri Aurobindo’s perspectives to examine how globalisation and the central role of religion in many cultures not only present serious challenges but also pose opportunities to seek a higher synthesis, a new balance among communities and societies. 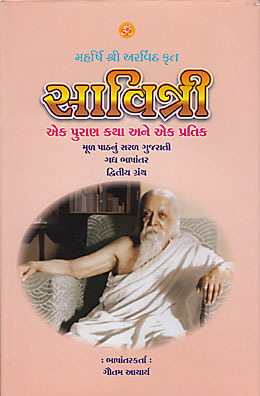 The book also contains essays on the idea of India as envisioned by Sri Aurobindo and Jawaharal Nehru and a comparison between the thought of Reinhold Niebuhr and Sri Aurobindo as they each applied the insights of an ancient spiritual tradition to the problems of the modern world. 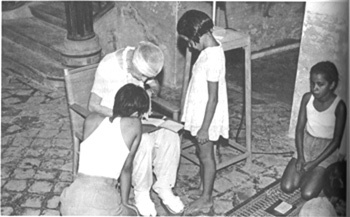 From the arrival of the first children in the Ashram in the early 1940s the Mother took a keen interest in their development. 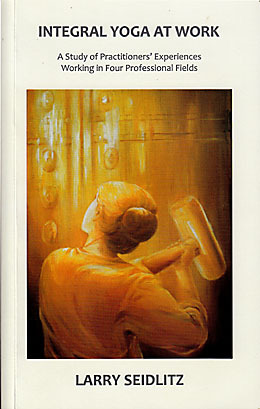 In this book the author recounts how the Mother helped her from an early age to develop the qualities of leadership and strength of character. 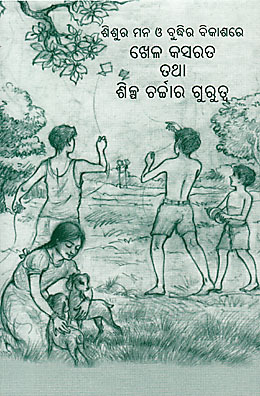 At the same time, the book provides an inside look at the beginnings of the physical education activities. Also included are descriptions of the Mother's work from 1950 to 1954 with the youngest children and the genesis of her French classes with them. 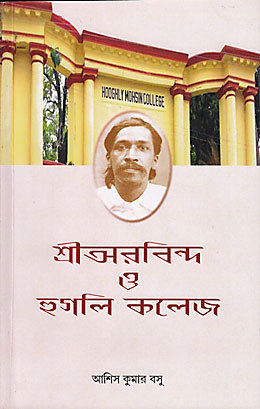 The author has collected the dictations, recitations and poems, stories, and translations used in class as well as a record of other topics that arose. The Mother's method of teaching and the manner in which she instilled discipline and inspired a thirst for progress in the children are revealed in these pages. 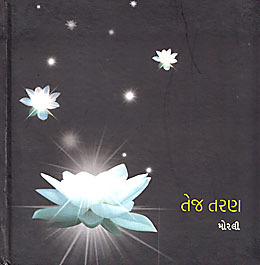 Formerly a research psychologist in the USA, the author conducted a qualitative study of sixteen long-term practitioners of the Integral Yoga working in the fields of business management, education, health care, and the arts. Initial chapters frame his research methodology and examine some general findings regarding the participants' practice of the Yoga in work. 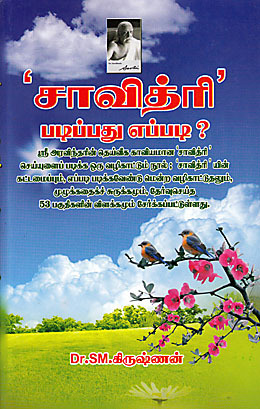 Results of the study in each field are based largely on interviews with the participants, and include textual references from the works of Sri Aurobindo and the Mother and the author's reflections on central themes and common experiences. The final chapter identifies the various principles and insights regarding the application of Integral Yoga in these four professional fields and presents some of the broader implications of the study. Situating the Parliament of Religions, held in Chicago in 1893, as one of the first instances of a global cultural event, this collection of essays springboards into a discussion of globalisation and religion in our multicultural world. The book examines the factors in play as many of the old barriers to global movement and communication have dissolved or crumbled and a new interdependence has emerged, engendering a volatility filled with both promise and pitfalls. 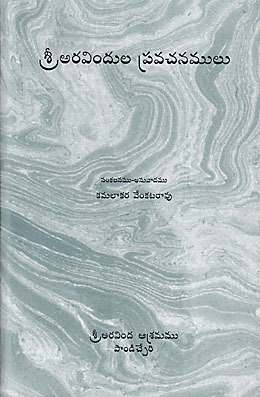 Sri Aurobindo’s writings on human unity and social and political development form the basis of the dialogue and discourse presented here. 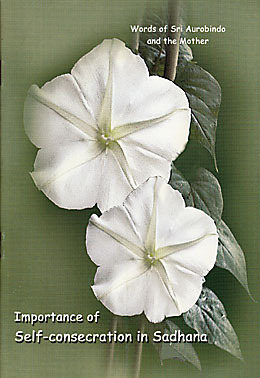 His vision of a spiritual religion of humanity, the growth of an inner spirit of oneness and unity that will become the dominant principle of life, informs the message of the book. 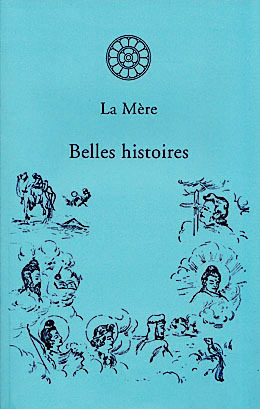 Plus de cent contes ou anecdotes traduits et adaptés en français par la Mère d’un livre anglais de F.J. Gould, «Youth’s Noble Path». Elles sont regroupées en seize chapitres aux titres évocateurs: «La maîtrise de soi», «Courage», «La vie simple», etc. L’evoluzione non è solo individuale, ma anche collettiva. Ogni possibilità di aggregazione sociale deve essere manifestata sulla terra, affinché sia vissuta e portata alla sua massima espressione, così che l’uomo possa coglierne tutte le potenzialità ma anche gli inevitabili limiti, che porteranno la collettività umana alla ricerca di nuovi, più evoluti, assetti sociali. 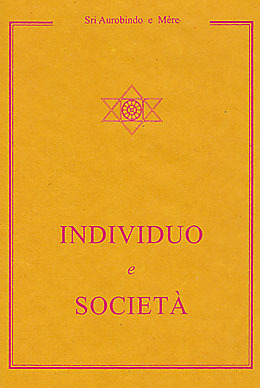 In questo libretto Sri Aurobindo descrive l’evoluzione collettiva attraverso le varie esperienze di aggregazione sociale recenti: Democrazia, Socialismo, Capitalismo, Collettivismo, tutte ancora insufficienti a soddisfare le richieste di una nuova società spiritualizzata. Nonostante i brani riportati siano stati scritti da Sri Aurobindo negli anni dal 1915 al 1918, con alcune note aggiunte nel 1950, essi sono più che mai attuali e non può che colpire il fatto che, con l’anticipo di oltre un secolo, Sri Aurobindo abbia in sostanza previsto quanto poi sarebbe successo, come il collasso del Comunismo e la barbarie economico-vitale dell’uomo moderno. Quanto al ruolo dei singoli individui, l’emersione dell’elemento psichico sarà la condizione alla base del cambiamento sociale. 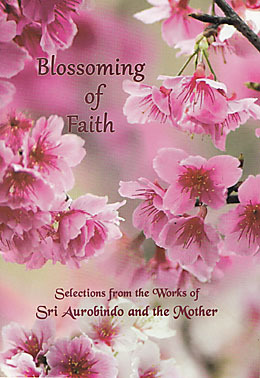 This comprehensive treatise on the effective practice of the Integral Yoga as propounded by Sri Aurobindo and the Mother is an outcome of the author’s many years of practice, deep reflection, and inner experience. 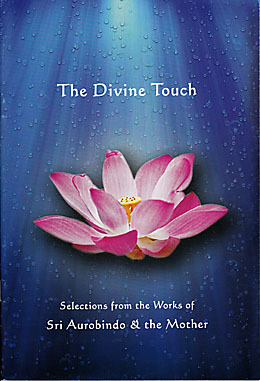 Combining the clear, analytical thought of a scientist with the psychic insightfulness of a sadhak, the author brings together some of the most helpful quotes from Sri Aurobindo and the Mother, weaving them into his text in ways which make each chapter a lucid and authentic guide on how to understand and practise the Integral Yoga. 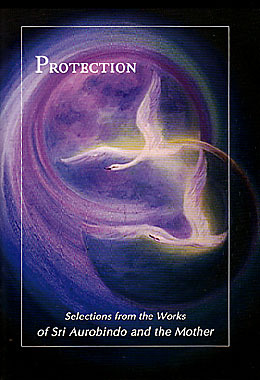 Key chapters discuss the triune principles of aspiration, rejection, and surrender; the central role of the Divine Grace; some important elements of the paths of works, love, and knowledge; and the perfection of the human instrumentality.